"The red wines are truly great: rich, powerful and statuesque but almost always underpinned by juicy acidity… These are wines for the long haul, with serious reserves of ripe tannins hidden behind their generous fruit…"
Just how good – or great – is the 2015 red Burgundy vintage? Few in Burgundy can remember the 1929s, but those who do, and who drank them in their prime, say this legendary vintage is the only one to which 2015 can be compared. That good. Younger tasters say 2015 is like '10, '09, '05 or 1990 – wonderful vintages all – so it seems clear that 2015 is clearly also a great vintage, whatever the reference point. The vintage… "offers some of the most attractive, luscious and generous red wines since 2009", says the Hong Kong-based Jeannie Cho Lee MW. "The best red Burgundies are at a different level. 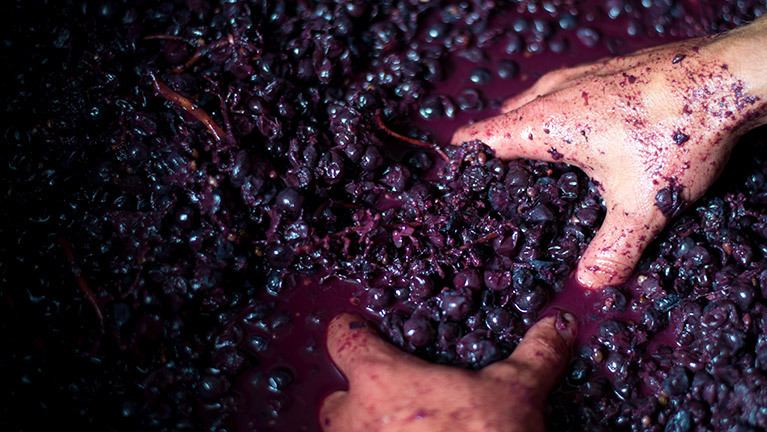 They are sensual, seductive and ripe – a true hedonist's wine. The nose is intoxicating, with its exuberance and exotic sweet spices and ripe berry flavours; but it is the intensity, concentration and the lingering finish that suggests they will age and evolve beautifully over the coming decade or two." Bruno Clair, who has vineyards across the Côte d'Or, describes 2015 as "an aristocratic vintage with finesse". Cécile Tremblay, of Vosne-Romanée, a grand-niece of the late Henri Jayer, says 2015… "had the best ripeness at harvest since I started winemaking. There was a big quantity… too much of everything… I kept thinking of what to do with it. The big question was: Who am I making this wine for and what is the wine’s drinking window?" Growers faced many decisions in terms of style because yields were generally high and there was so much material to work with. As Cho Lee says: "A red wine can be elegant and ethereal, and purposefully made so, with light maceration and gentle handling or it could have been made into a dense, chewy full-bodied red reminiscent of wine from warmer climates – all from the same bunch of grapes." Cho Lee’s comment highlights the importance of good advice – advice of the kind you will get from a Langton’s broker. And now is the time to buy, for one other thing is certain: 2015 is a better vintage than ‘16, ‘17 and ‘18. Vintage-chasers will focus on 2015 for as long as they can, so get in first. 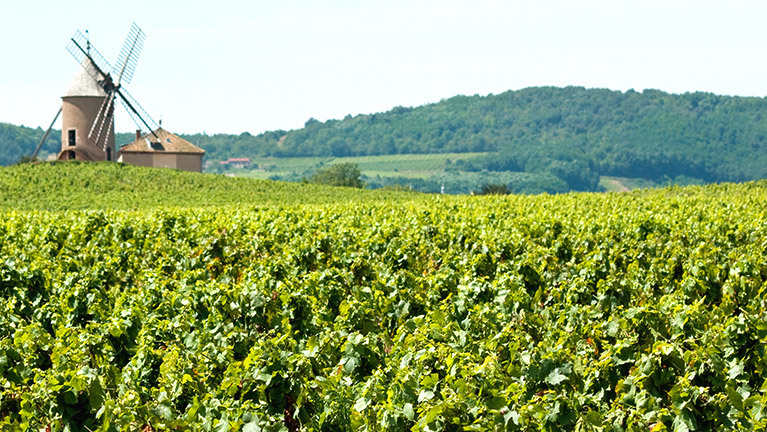 Explore our Burgundy 2015 portfolio online or request a call from one of our expert brokers. Among the houses represented are Benjamin Leroux, Faiveley, Confuron-Cotetidot, Mongeard-Mugneret, Bouchard Pere & Fils, Domaine de la Vougeraie, Domaine de la Pousse d’Or and Chateau de Puligny-Montrachet.